Give Them Your Best Shot. 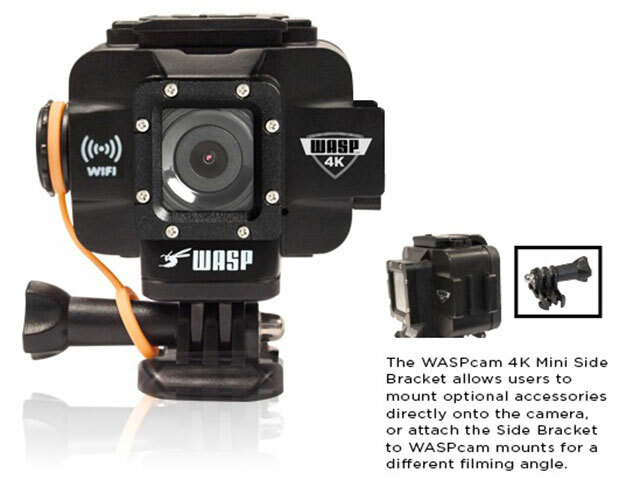 Share Hi-Def Action Video As It Happens with the WASP – Wide Angle Sports Photography camera. Edit, Share and Post with the wireless app. View and control the camera instantly from your cell phone or tablet. Shoot underwater without a bulky case. Take real-time hunting videos mounted right on your gun. Do more and spend less with these great new cameras. On display now at Husted’s Landing! Our best camera offers photo quality pictures up to 20MP and super-fast video up to 4k/24 feet per second. Built-in WiFi. Video time-lapse feature allows users to shoot time-lapse videos at either 1, 3, 5, 10, 30, 60 second intervals. Built-in GPS makes this the ultimate drone cam. Built-in side mount for accessories or to use different camera angles.